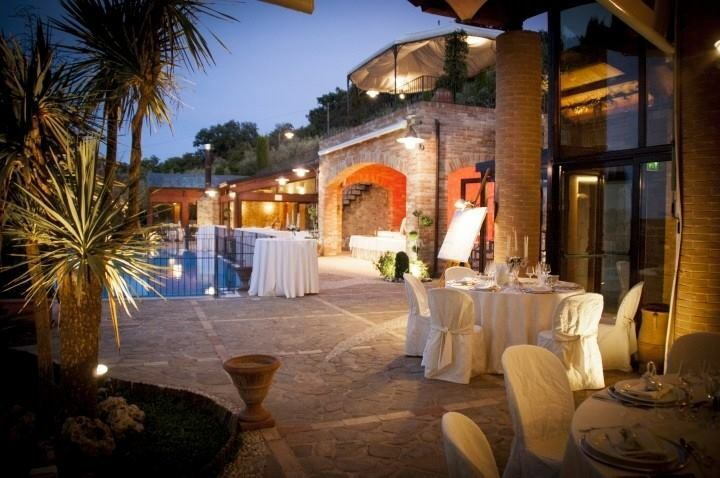 For your dream wedding in le Marche. 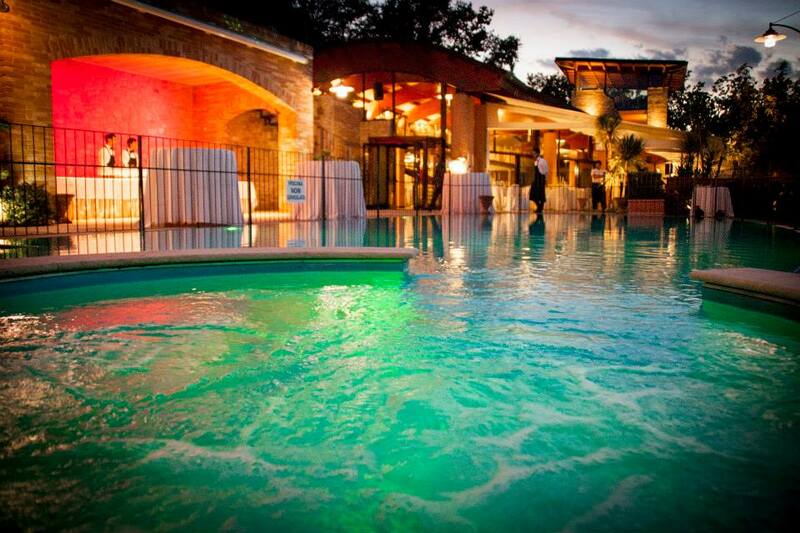 Casa Alexis really stands out from other wedding villas when she puts on her beautiful evening dress. The effect of the many coloured lights and the harmony of the background music create an enchanting aura, an essence that is both romantic and glamorous. 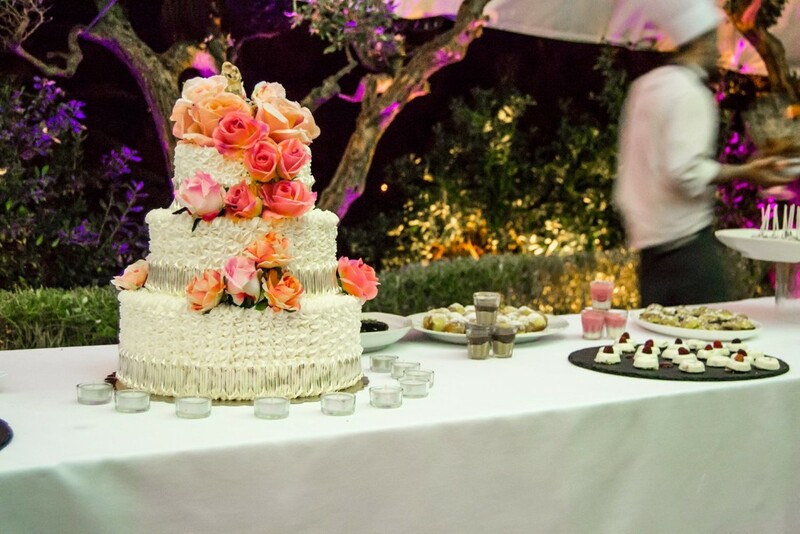 Every corner of our wedding location becomes the setting of the highlights of your dream wedding.